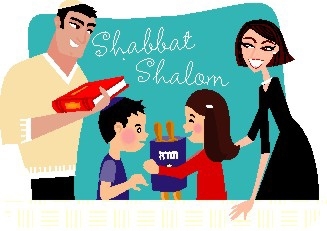 Bring your children for a Shabbat Morning Family Experience. Celebrate Shabbat together with songs, and activities, Kiddush, and delicious home baked Challah and other traditional shabbat foods. January 16th 10:00 - 11:30am.